In November 2009, for the first and only time in its history, Maclaren USA, Inc. announced a voluntary recall to notify consumers that the strollers’ hinge mechanism poses a potential hazard to the child when the consumer is opening or closing an umbrella stroller. 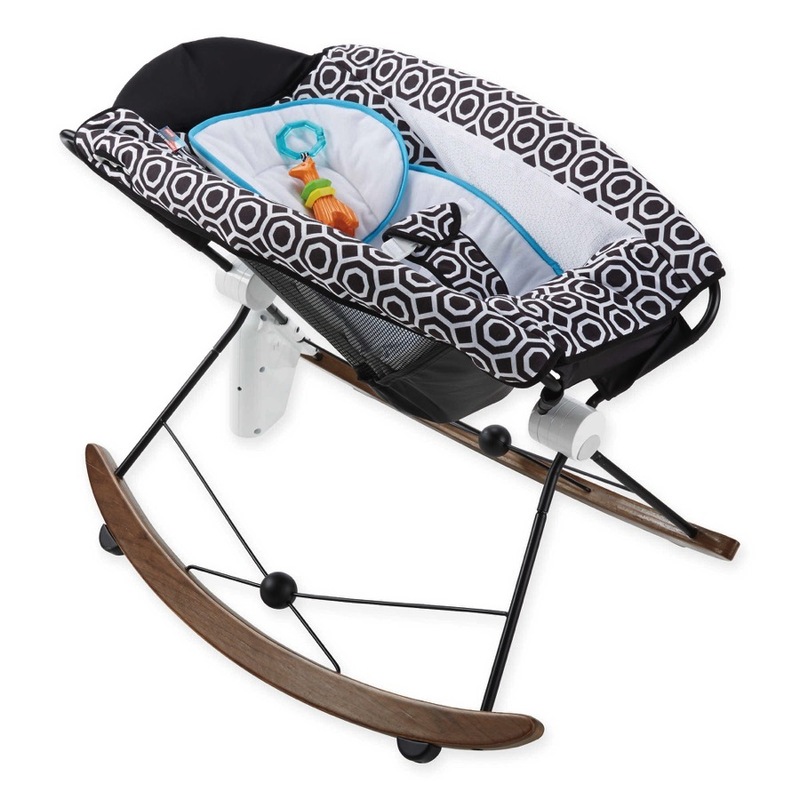 Today they released an additional announcement to provide a follow up to the corrective actions already taken, and to remind consumers of the hinge covers required for Maclaren strollers sold prior to 2010. Hinge covers remain available for products with the old-style hinge. Since November 2009, Maclaren has offered free of charge to all consumers of its umbrella fold strollers a kit to cover the elbow joint on the stroller’s hinge mechanism, to avoid the potential hazard to a child when the operator is opening or closing the umbrella stroller. More than 300,000 US consumers have availed themselves of this offer in the past 18 months and were supplied with free hinge covers. This was one of the most successful US safety campaigns in the parenting field in recent years. Maclaren voluntarily provided the elbow covers on a global basis as well, as part of its commitment to safety — and to demonstrate that it answers to its own standards and not only those which may be mandated by region. It is important to note that the hazards posed by hinge mechanisms were inherent not just to Maclaren products, but to nearly all umbrella-fold models. Currently there are no federal or state mandated standards in the United States in respect of strollers. This category remains unregulated with tremendous risk to consumers who expect and assume otherwise. The CPSC records approximately 11,500 stroller-related injuries each year, about 500 of which relate to finger injuries including hinge-related ones. The intelligence gathered during this experience has led Maclaren to conclude that the US should take the lead in developing a set of mandatory regulations, as well as global harmonization of standards and protocols. Indeed, a “recall” in the USA of the type undertaken by Maclaren USA, Inc. would be considered a “corrective action” in the UK. The term “recall” in the UK refers to faulty products whilst such a “corrective action” refers to awareness building, improvements in product markings and communication, including cases involving operator related injuries rather than product related ones. Maclaren would also like to take this opportunity to emphasize to parents the importance of taking precautions specifically when opening and closing strollers. Children should be kept well away from the stroller during this action, and by no means to open or close the stroller while the child is seated in it. Maclaren has completely eliminated the risk of hinge-related injury for products purchased after May 2010, but in using any product for children necessary care and common sense should always apply. Maclaren USA, Inc. has received 37 reports of injuries that happened subsequent to the November 2009 announcement. We therefore felt it would be appropriate to reiterate the information circulated at that time once again. Maclaren will continue to offer free hinge covers to any consumers who have purchased the old-style hinge strollers prior to 2010 upon request (All Maclaren models currently for sale do not require hinge covers). Consumers can contact Maclaren USA, Inc. at 203 354-4400 between 8 AM and 5 PM (EDT) Monday – Friday or request covers by email from hingecovers@maclaren-usa.com. Consumers in other countries can obtain free hinge covers by contacting the Maclaren Customer Service line in their respective country.